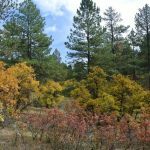 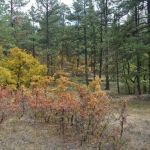 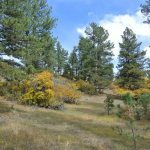 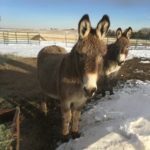 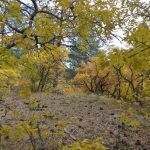 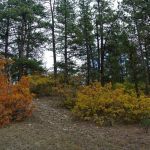 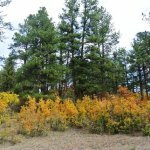 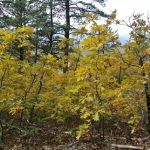 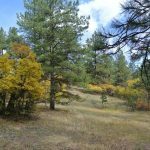 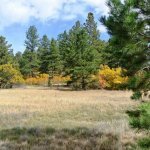 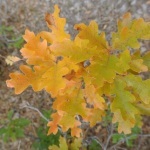 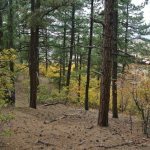 Pristine, unspoiled, 5-acre parcel featuring lots of gamble and scrub oak along with mature ponderosa pines. 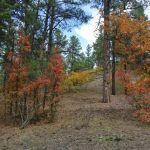 City-close yet country-quiet this land features a gently sloping topography so that your dream home can have a walk-out lower level (your builder or ours). 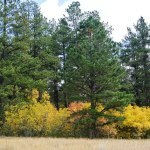 Peace, tranquility, and wildlife abound. 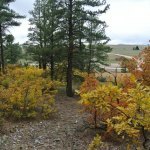 To view a virtual tour of this beautiful land, please click below.